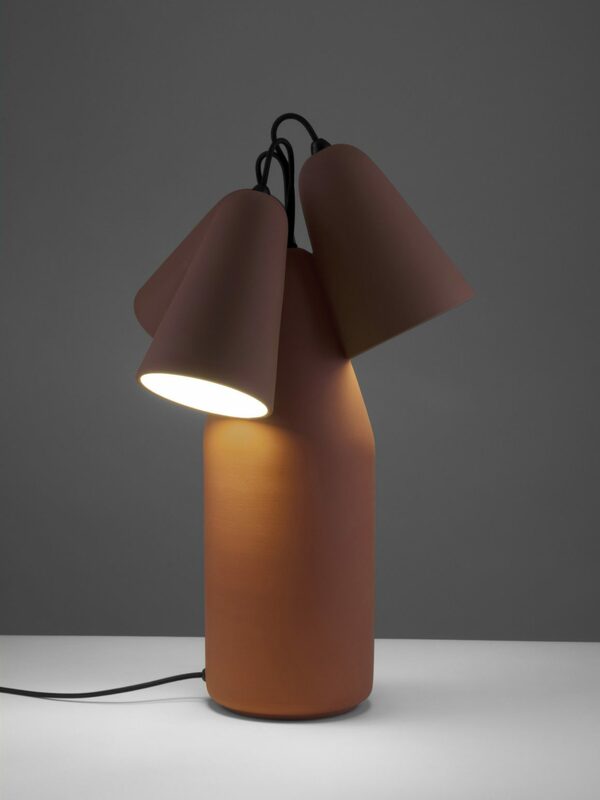 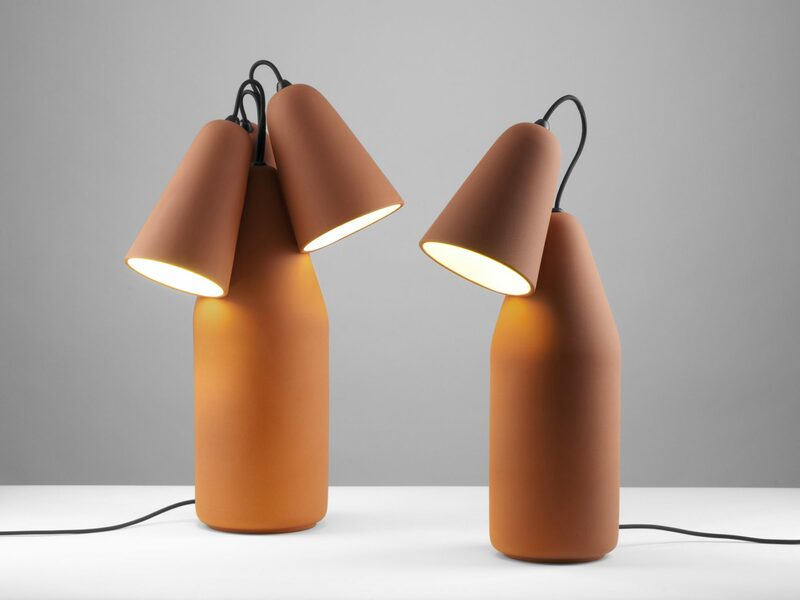 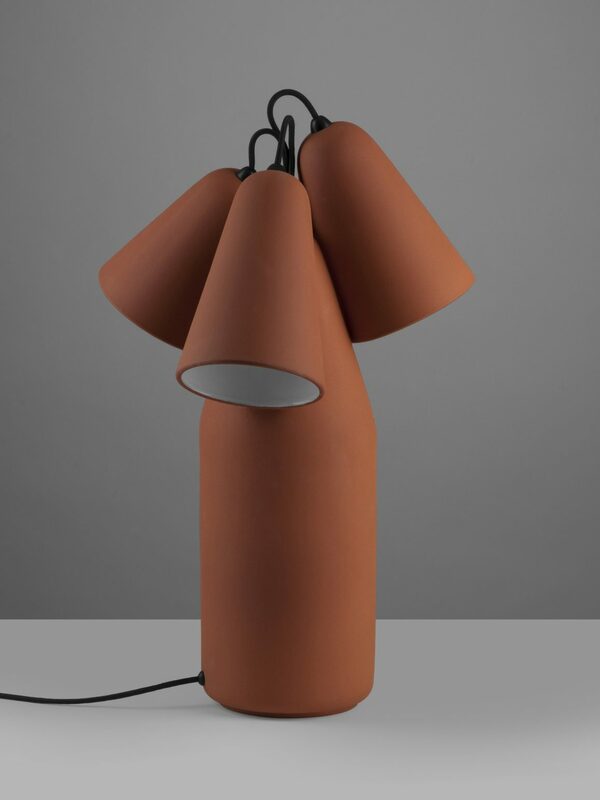 Series of lamps made in red clay mostly used for making flower pots or roof tiles. 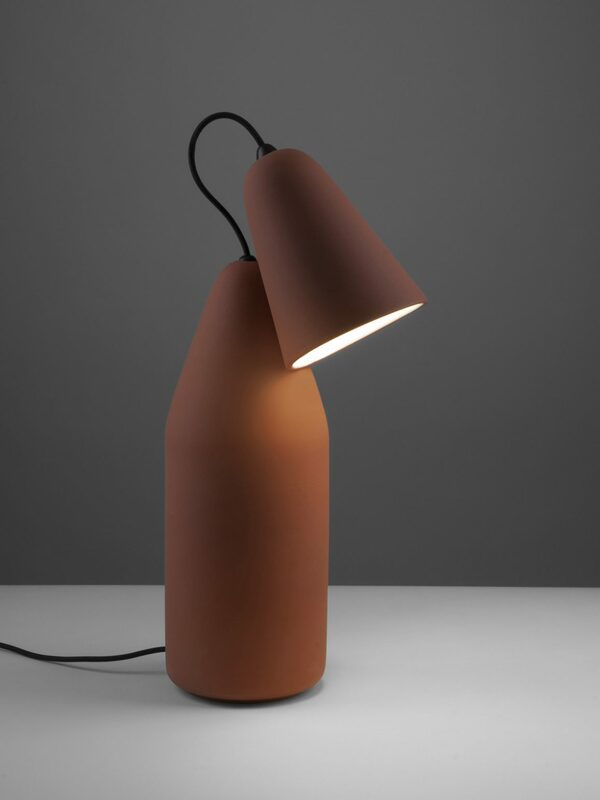 The idea is to turn the exterior use of this material and create objects for domestic use. 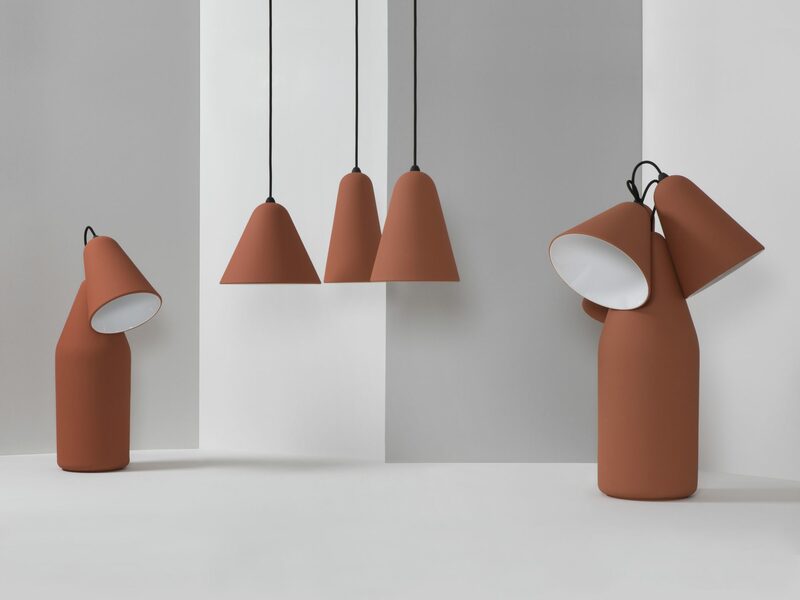 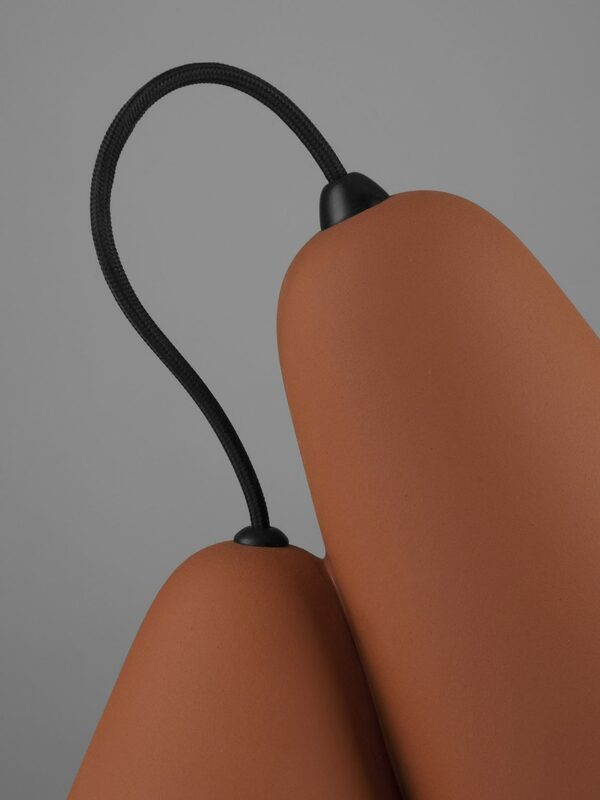 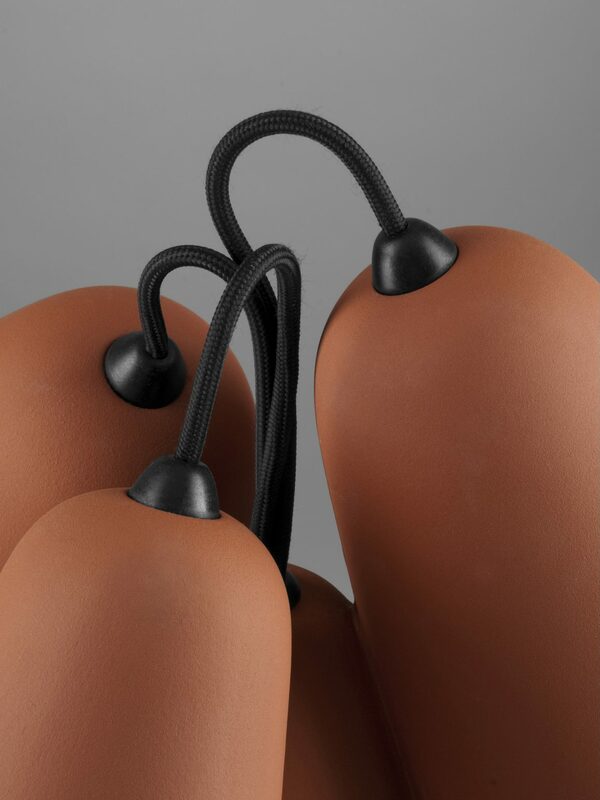 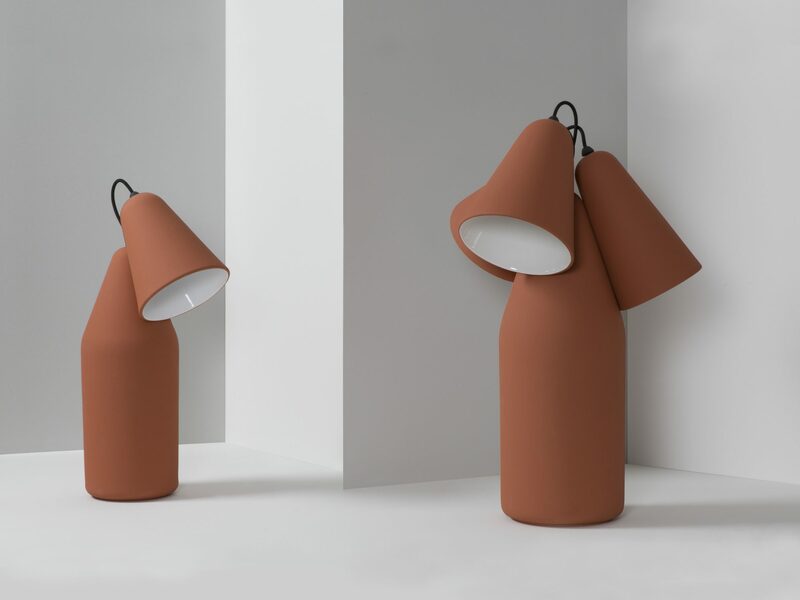 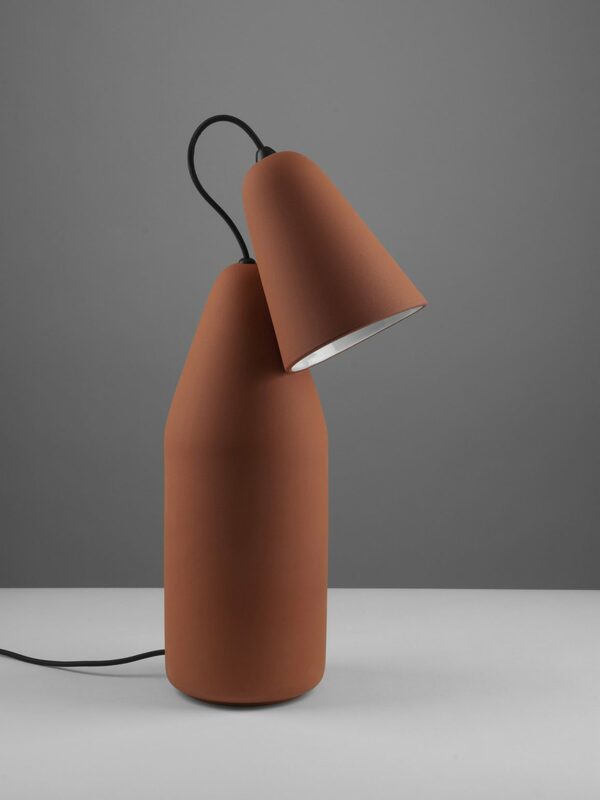 The choice of the shape of the lamps parts respect the simplicity of the production method used with this clay and underline as well the visual elegance of this « raw » material. Produced in the Toledo region (Spain) known for its tradition in ceramic, the lamps meet the expertise of Talavera de la Reina with exquisite sensitivity of Tomas Kral. 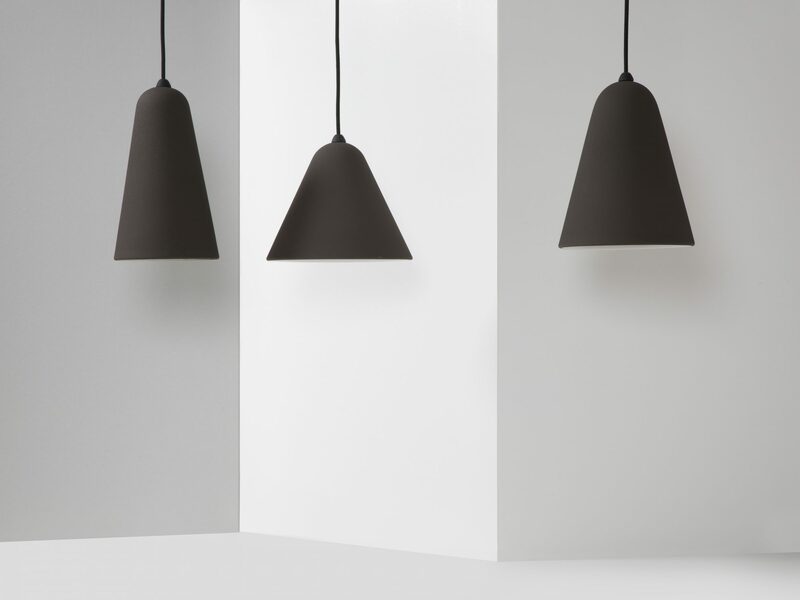 The result is the perfect combination of design and craftsmanship, a collection of lamps that integrates different models and sizes.